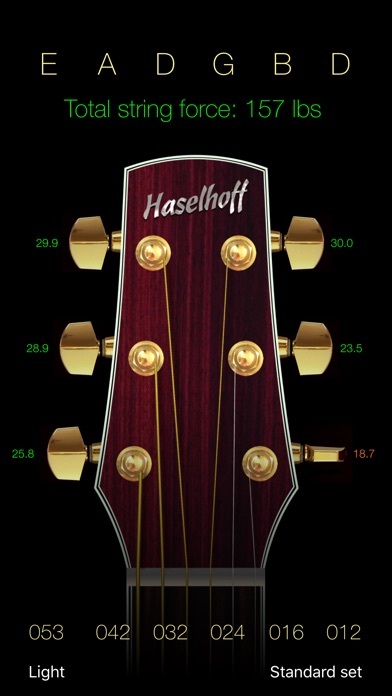 Download StringForce free via AppsHawk. 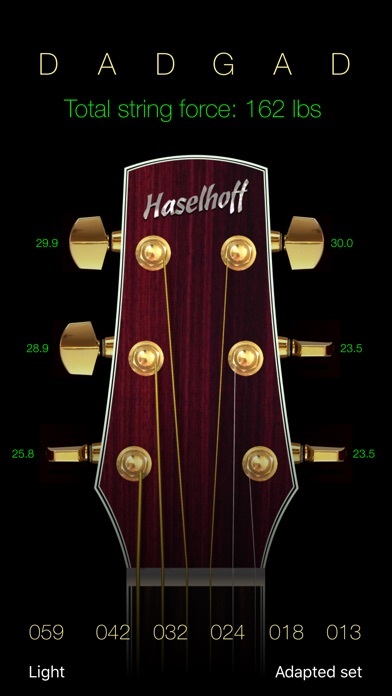 StringForce is a smart and simple tool for guitarists. 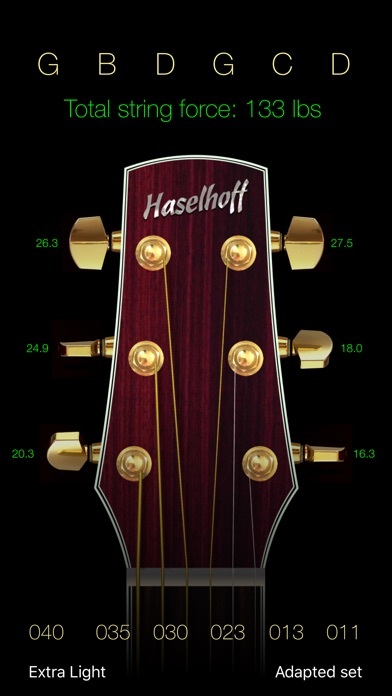 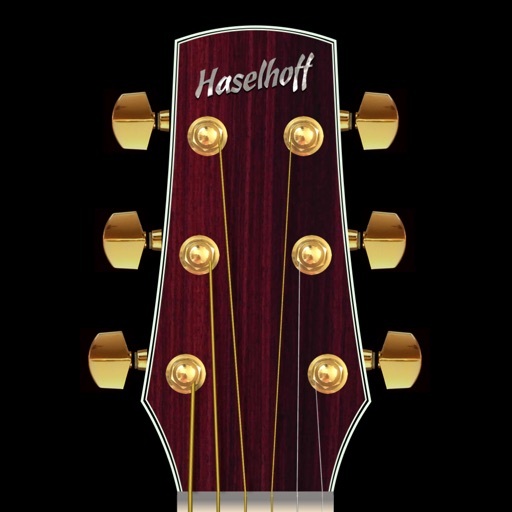 It calculates adapted string diameters for alternate tunings in order to keep a balanced force distribution over the strings, reduce the risk of string breakage or poor tone, volume or intonation, and maintain the correct, factory-recommended force on the guitar's neck. Simply tune the guitar in the display to your favourite alternate tuning, select one of the seven string gauges and presto: you're done!